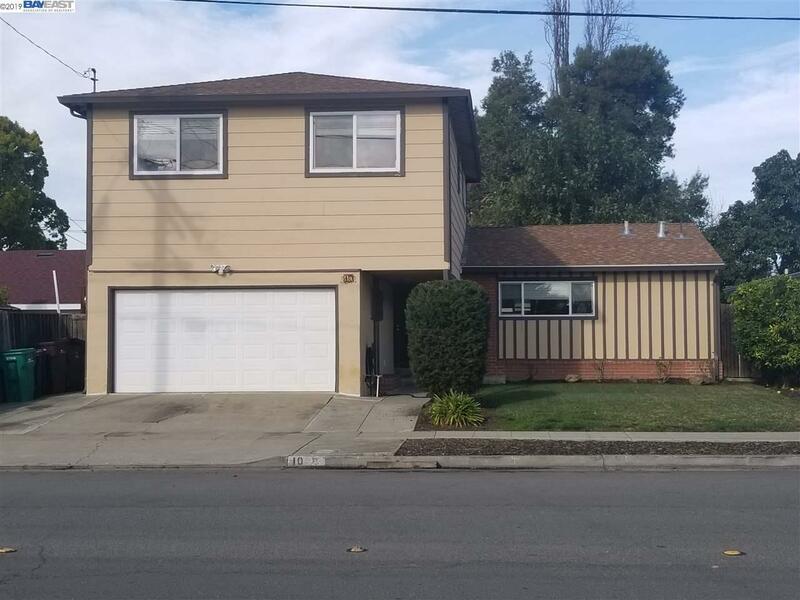 A must-see spacious, single family house in a desirable Hayward neighborhood! Includes 4 bedrooms and 3 full baths with a master bedroom on the first floor. Features recessed lighting, new laminate flooring, and new interior paint throughout the property. Also features formal dining room, updated kitchen with granite countertop and stainless steel appliances, and a beautifully landscaped yard. OH on Saturday 2/9 2-4pm.